Wolfsburg (04 July 2015). It remains a hotly-contested affair in Poland – both from a sporting and a meteorological point of view. 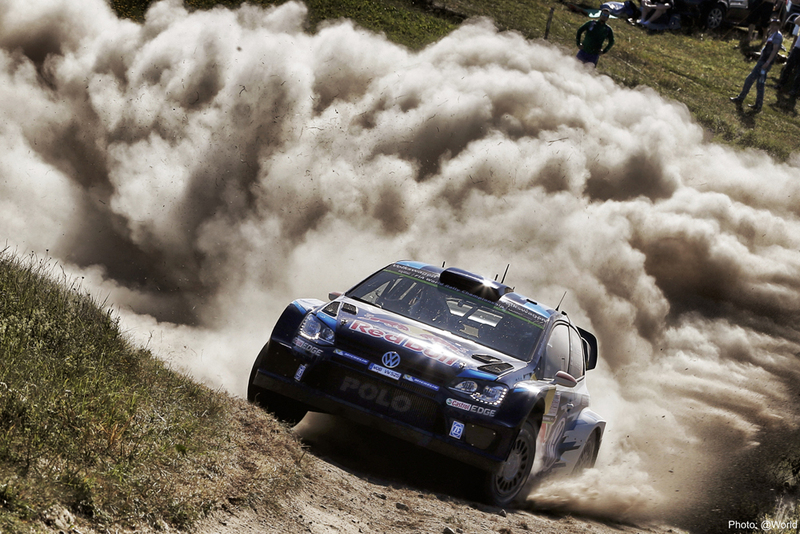 In the hottest temperatures so far this season, Volkswagen duos Sébastien Ogier/Julien Ingrassia (F/F) and Andreas Mikkelsen/Ola Fløene (N/N) were embroiled in a thrilling duel for the lead, which could ultimately come down to fractions of seconds. Double world champion Ogier’s lead over youngster Mikkelsen currently stands at 5.6 seconds – that puts him the equivalent of 187.98 metres ahead, but still within reach of the Norwegian. The pace of the rally remains phenomenally high: ahead of Sunday’s final leg, with just 29.20 kilometres of special stage remaining, the average speed is 120.84 km/h. For comparison: the fastest rally in the history of the World Rally Championship was in Finland in 2012, with an average speed of 122.9 kilometres per hour. 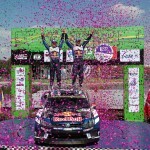 The third Volkswagen duo, Jari-Matti Latvala/Miikka Anttila (FIN/FIN), also remains on the road to success. The runner-up from 2014 was also involved in an exciting battle over the day’s seven special stages – this time for third place with Ott Tanak/Raigo Mölder (EST/EST, M-Sport Ford). Fourth-placed Latvala/Antilla go into Sunday’s finale trailing the Estonian by just 1.5 seconds. 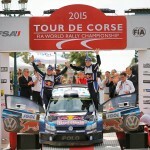 The two duels for first and third place have cast a spell over thousands of fans: one of the afternoon’s special stages actually had to be cancelled because there were simply too many spectators. … the heat. The thermometer on the “Wieliczki” special stage on the Saturday of the Rally Poland soared to 32.9 degrees Celsius – the highest temperature of the 2015 World Rally Championship so far. For comparison: the record dates back to 2014, when the Volkswagen weather crew registered 34.8 degrees Celsius on the 17th stage of the Rally Italy. The previous highest temperature in 2015 came on stage nine of the Rally Italy: 31.6 degrees.